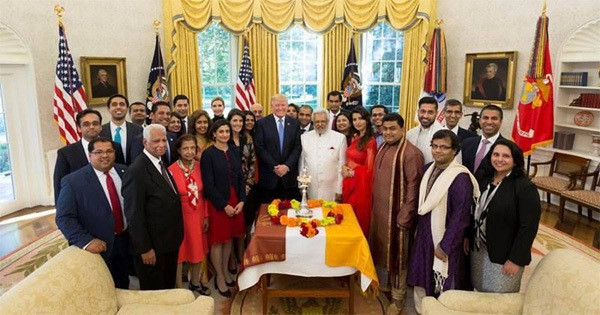 President Donald Trump celebrated his first Diwali in the Oval Office with several Indian-American members of the administration, October 17. In an official statement he read before lighting the traditional diya lamp, the president said he was “deeply honored to be joined by so many administration officials and leaders of the Indian-American community to celebrate Diwali, the Hindu Festival of Lights." "We especially remember the people of India, the home of the Hindu faith, who have built the world's largest democracy." He also praised Indian-Americans for their contributions to the United States and the world and said he greatly valued his strong relationship with Indian Prime Minister Narendra Modi. The president lit a traditional diya in the Oval Office in the presence of US Ambassador to the United Nations Nikki Haley, Administrator of Centers for Medicare and Medicaid Services Seema Varma, Chairman of the US Federal Communications Commission Ajit Pai and his Principle Deputy Press Secretary Raj Shah, PTI reported. Trump’s daughter Ivanka was also present at the celebration. 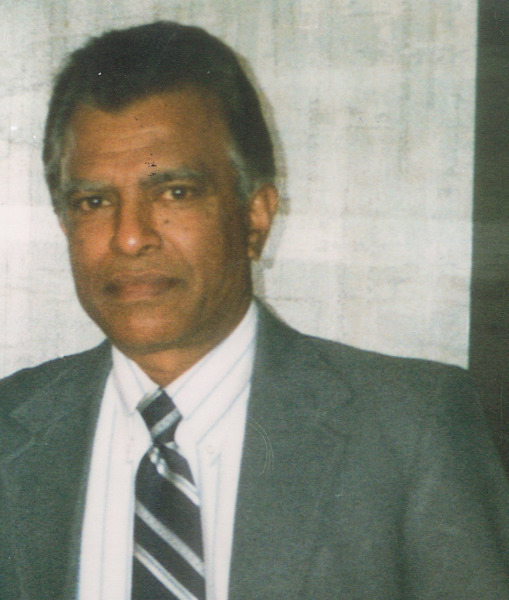 President (Midwest Region) of the US Pan-Asian American Chamber of Commerce Krishna Bansal shared the images on Facebook.